The Rimington Trophy committee has released its 2013 Fall Watch List. The list includes 17 returning players from the 2012 Watch List. In all, there are 44 players on the Watch List. The SEC leads the way with nine players, while the Mountain West Conference checks in with six candidates, and the PAC-12 checks in with five. 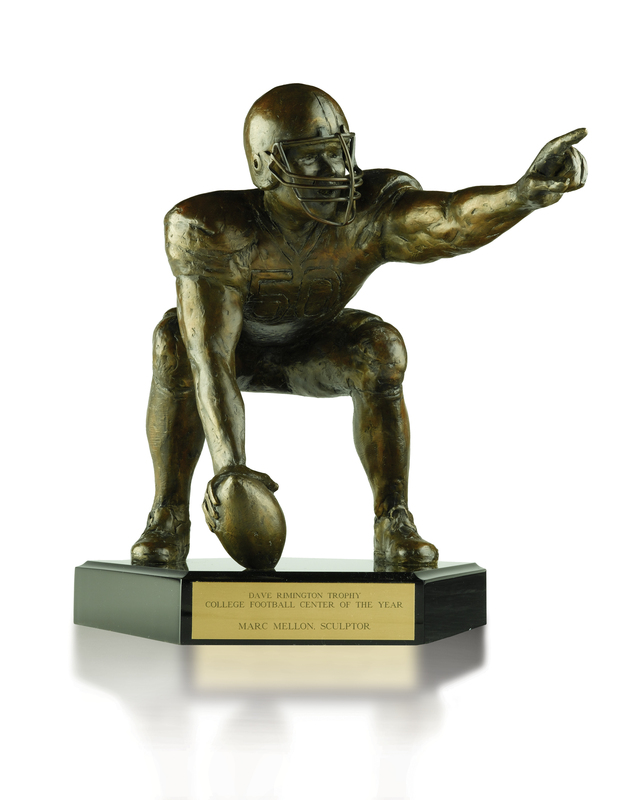 The Rimington Trophy committee has released its 2013 Spring Watch List. The list includes 17 returning players from the 2012 Watch List. In all, there are 44 players on the Watch List. The SEC leads the way with nine players, while the PAC-12 and Mountain West Conference check in with five candidates each.